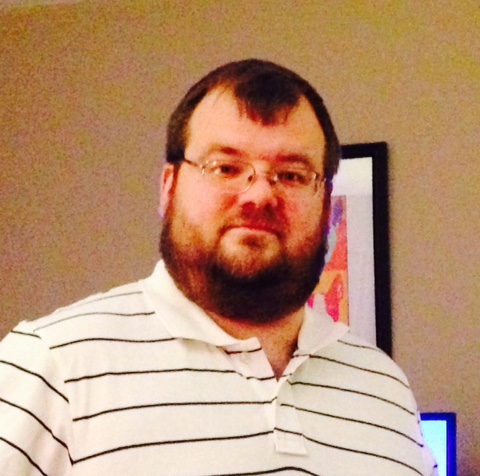 Okay folks, it’s time for another update on what I’ve been up to as an author and what sort of stuff is going to be happening in the future of C.T. Phipps. Things have been going very well for me and while there’s setbacks, I’ve got to say things are all on the up and up when it comes to writing. AMBER COVE: My relationship with Amber Cove Publications is especially good as I’ve signed an agreement with them to produce four 60K word books a year. Two AGENT G and two SUPERVILLAINY SAGA for the next few years. It’s a pretty hectic schedule but I believe I can hold onto it. It’s my hope to eventually produce twelve books for both series but we’ll see how that works out. The Supervillainy Saga has sold well in combined audiobooks, ebooks, and paperback, with no sign of stopping. Indeed, its equal to a store release during the “heyday” of such things and that couldn’t make me happier. Not bad for an indie publisher. 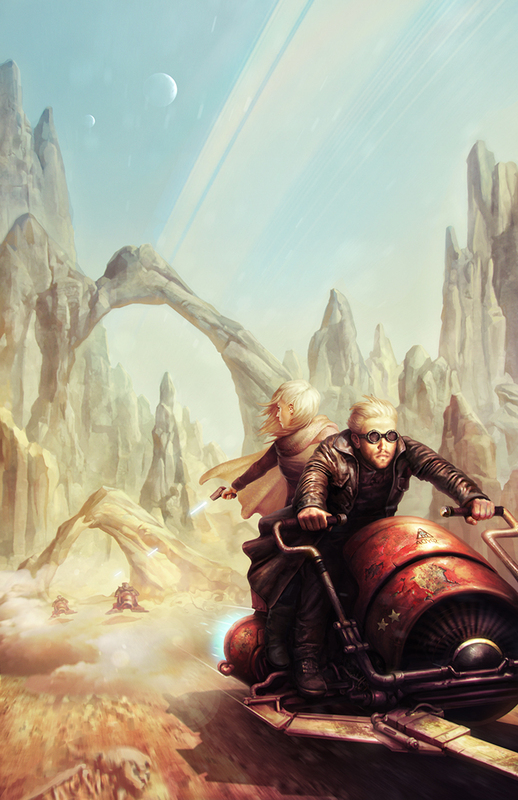 RAGNAROK PUBLICATIONS: Ragnarok Publication’s deal with IPG (Independent Publishing Group) is closer than ever. It’s meant delays in releasing some of my books but is going to change the nature of publishing for all of my works with them as well as their existing prints. One consequence is you’re going to be able to see ESOTERRORISM and WRAITH KNIGHT in stores come 2017 which is something I’m ecstatic about. We’re also going to have them promoted very heavily by their reps. A small downside of this is we’re not going to have as quick a release period as Amber Cove. We’ll have roughly one book a year released from both series. AGENT G: The first novel in the series, AGENT G: INFILTRATOR, will be released on October 15th, 2016 with present schedule plans. It follows the adventures of G, a assassin who has had his memory erased by the mysterious Society. He’s supposedly signed a ten year contract with them in exchange for fabulous wealth as well as a return for his memories. Is any of it true? Even if it isn’t, does he have a choice? What about when he’s sent up against a dangerous group of cybernetically enhanced assassins in the Carnivale? Sci-Fi espionage and murder action awaits! We’re hoping for a simultaneous ebook and audiobook release with Jeffrey Kafer set to do this volume as well. 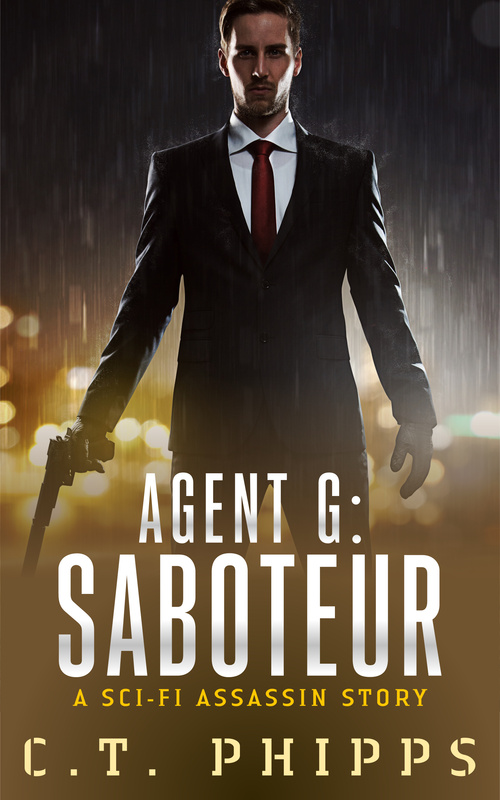 The sequel is already ready to go as well with AGENT G: SABOTEUR. 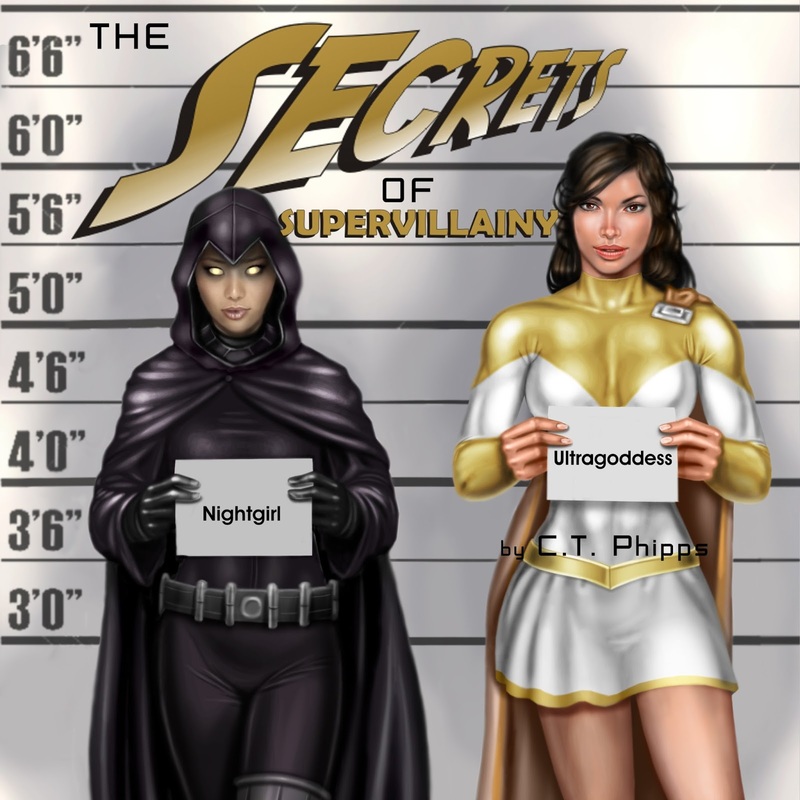 SUPERVILLAINY SAGA: The next book in the series, THE SECRETS OF SUPERVILLAINY is set for release on July 15th, 2016. Gary Karfosky a.k.a Merciless: The Supervillain without MercyTM is scouring the globe for secrets to restoring his now-cursed wife Mandy. Unfortunately, this has brought him closer to his partner Cindy a.k.a Red Riding Hood and he finds himself conflicted about his feelings for both women. Worse, both their lives are rudely interrupted by the news of a great superhero’s death as well as the fact they’ve made an enemy in the deranged new President of the United States. 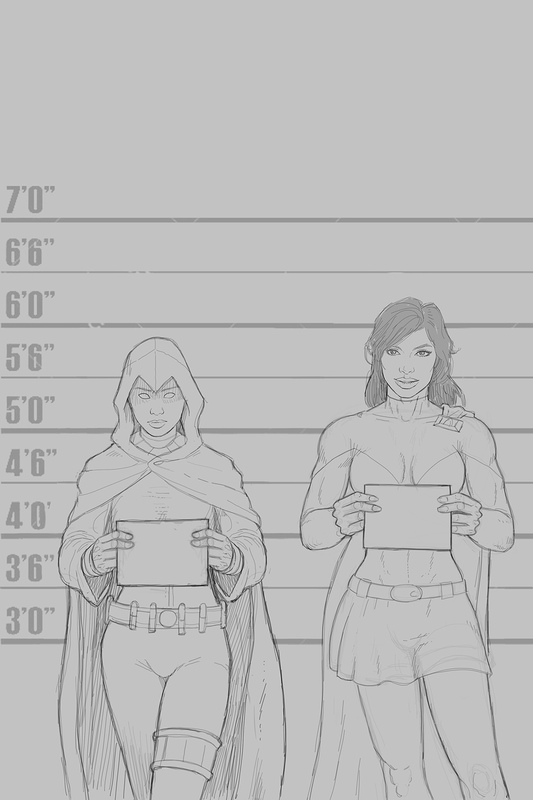 THE SCIENCE OF SUPERVILLAINY, Book 4# in the series. is set for release in early 2017. RED ROOM: The Red Room series will continue past ESOTERRORISM but the first big news there is Jeffrey Kafer is also doing the audiobook adaptation of this work. He’s just finished it up and it’s set for release in the upcoming few months. 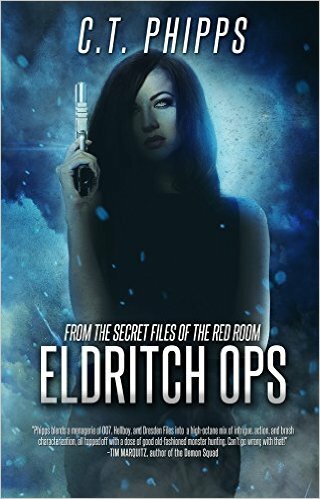 The second book in the series, ELDRITCH OPS. will be released in Spring of 2017. This will follow newly promoted Committee member, Derek Hawthorne, on one last field assignment for the Committee to investigate “A House within the House” which is threatening to start a war against the Vampire Nation. 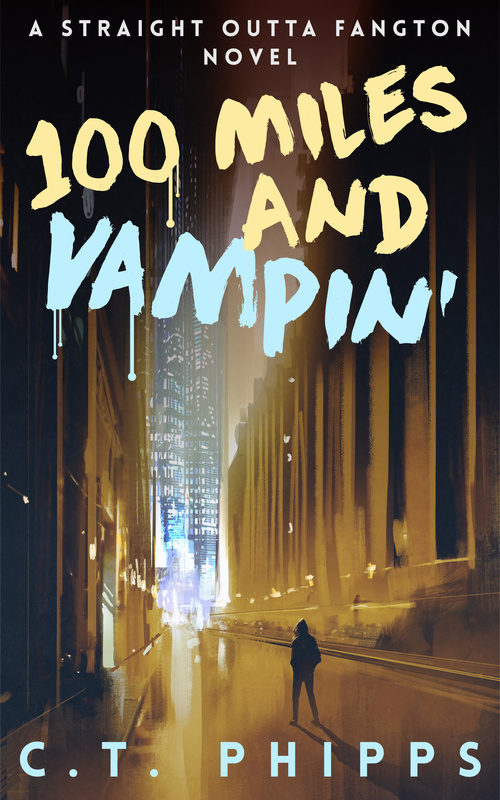 Werewolves, pirates, and vampires menace our hero as well as a threat among his own family. Worse, the most famous vampire of them all in Count Draculs is coming to threaten him. 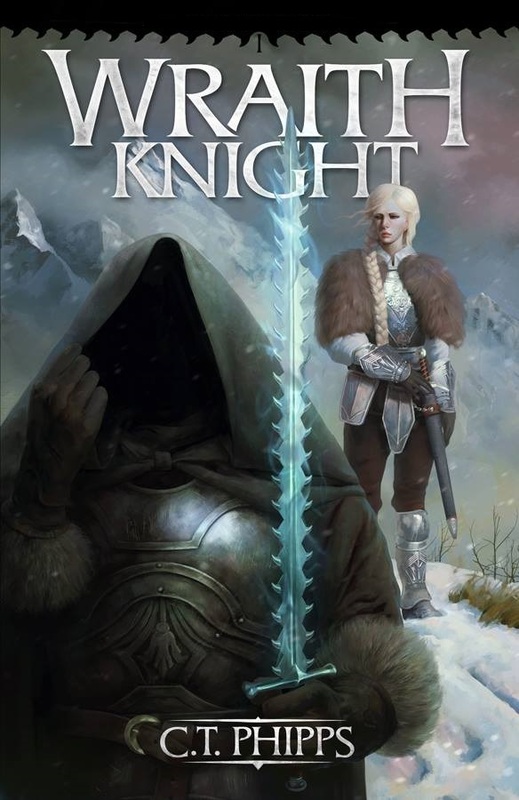 WRAITH KNIGHT: This is a book I’m immensely proud of and follows the basic premise of, “So, the Dark Lord is defeated and the heroes return to their homes. What would happen if, after five years or so, everything went to hell?” Jacob Riverson is a creature not-too-dissimilar to a Ringwraith and after regaining his free-will, finds himself in a world centuries older than the one he left behind. Recruited by a young heroine to try to defeat the very heroes propelled into power by the previous generation, he must deal with the fact it’s a much more complicated and grayer world than the stories of his now-legendary adventures depicted it. The first book is scheduled for release on November 8th, 2016. Like Esoterrorism, it will be released on audiobook but we haven’t picked an audiobook narrator for it.